Ray is a partner with the Maples Group's Private Clients, Trusts & Wealth Management. 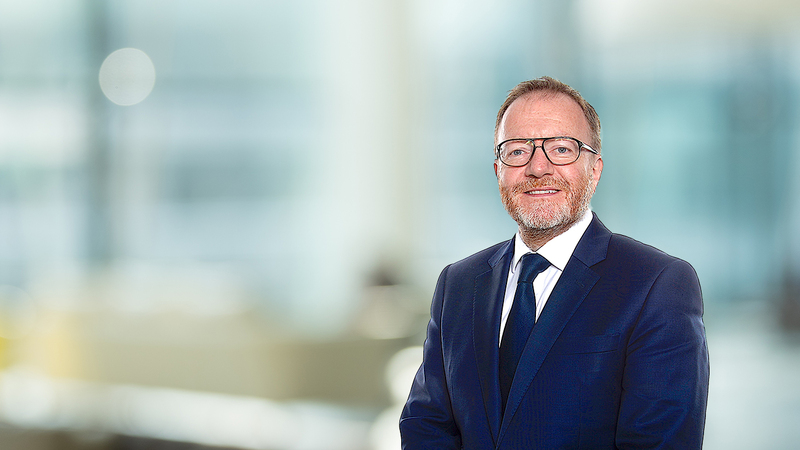 His expertise includes contentious and non- contentious international trusts and private client work in both the British Virgin Islands and the Cayman Islands. Ray is fluent in French and Spanish. Ray started with the Maples Group in 2016. Prior to that, he was head of the private client and trusts group for an offshore law firm. Ray previously lectured at King's College London, specialising in the law of trusts, and practised as a Chancery barrister at the London Bar. Ray has been recognised in Legal 500 and ranked within the top 20 in private wealth management by Citywealth. He has also been ranked in the Chambers and Partners High Net Worth guide.